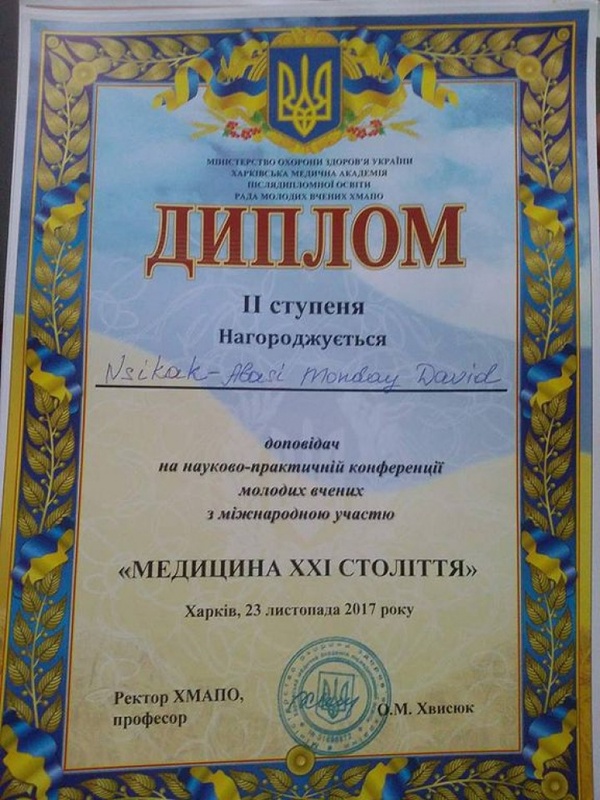 On November 23, 2017 in Kharkiv on the basis of Kharkiv Medical Academy of Post-Graduate Education it was held a scientific-and-practical international conference for young scientists “Medicine of the XXI century”. 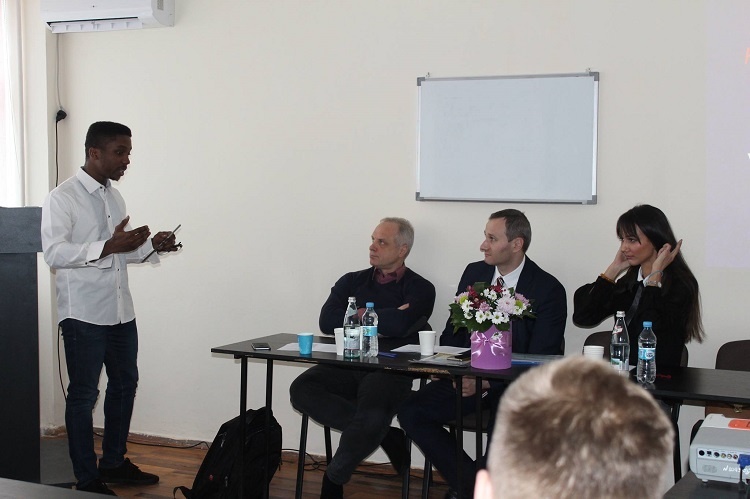 The participants of the conference were instructors from the Department of General and Clinical Allergology and the Department of Internal Medicine and students-scientists of the School of Medicine of V. N. Karazin Kharkiv National University. 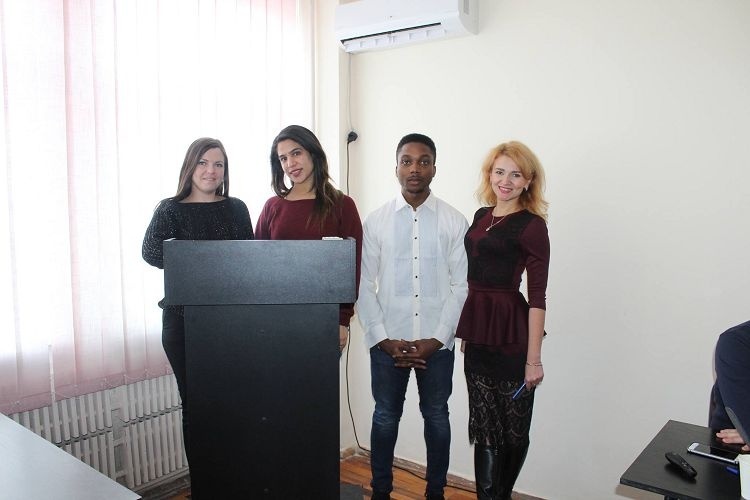 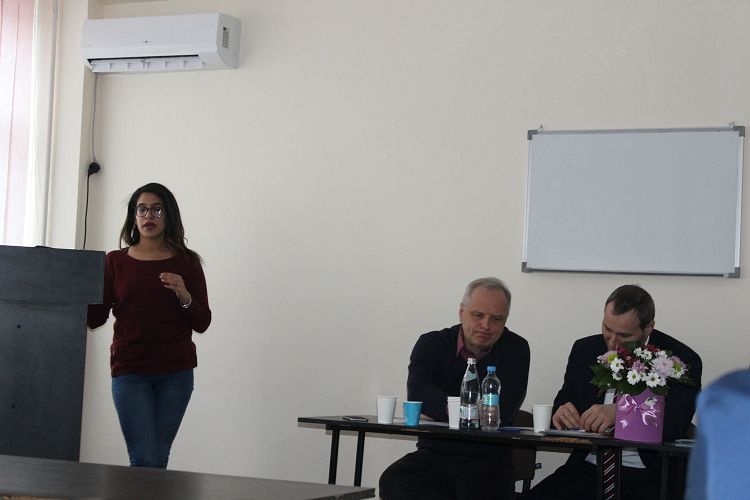 Presentations were made by the 5th year student Nsikak-Abasi Moday David (scientific director – assistant of the Department of Internal Medicine – T. А. Rudenko) and the 3rd year student Safa Haj (scientific director – assistant of the Department of General and Clinical Allergology – O. H. Sorokina). 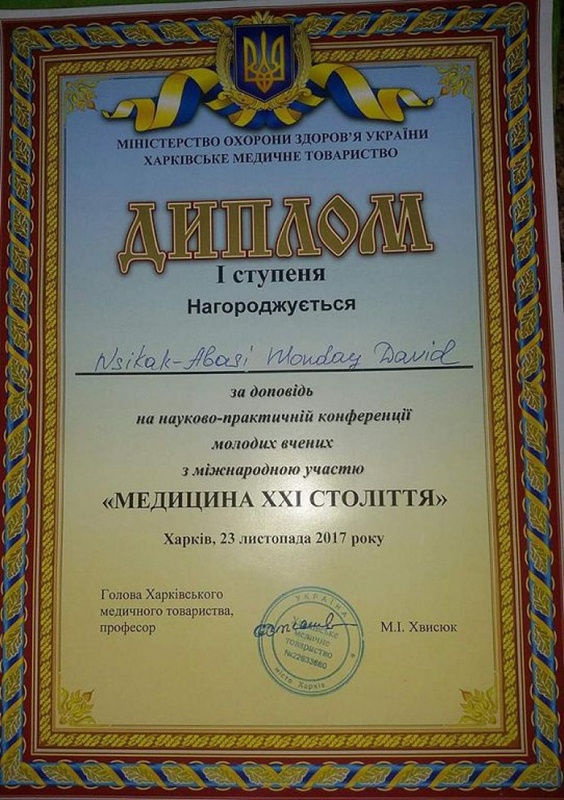 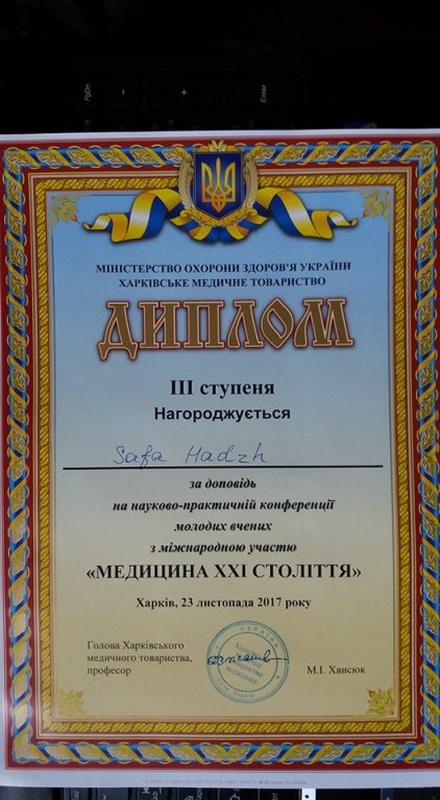 High quality of the presentations was awarded with I and II stages diplomas (Nsikak-Abasi Moday David) and III stage diploma (Safa Haj).